When did you last cleaned the floor drain? You know that stiiicky pipe under the bathtub. What is perhaps only cleared when the water runs slooow. Here’s a trick, or shopping tips, to reduce the feeling of disgust. 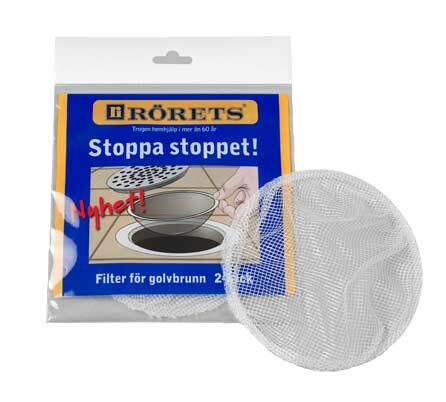 Costs a couple of bucks and is available at Clas Ohlson, ICA, Jula and others.